Samuel Jaquish is a nurse advocate and entrepreneur. While studying at the University of California Santa Barbara, Samuel was honored for his original research titled “The Reintegration of Empathy into Modern Medical Treatment”. A honors graduate of the Columbia University School of Nursing, and a technology enthusiast, he combines his passions by creating innovative technology for nurses. 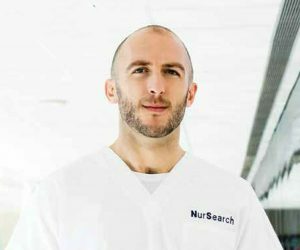 Samuel is the Founder and President of NurSearch, the hiring network for nurses. 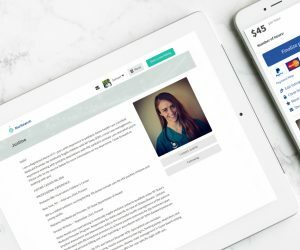 Connect instantly with a community of nurses. Hire a nurse, or search for nursing jobs. NurSearch makes it easy to find the best nurses. Free to join!